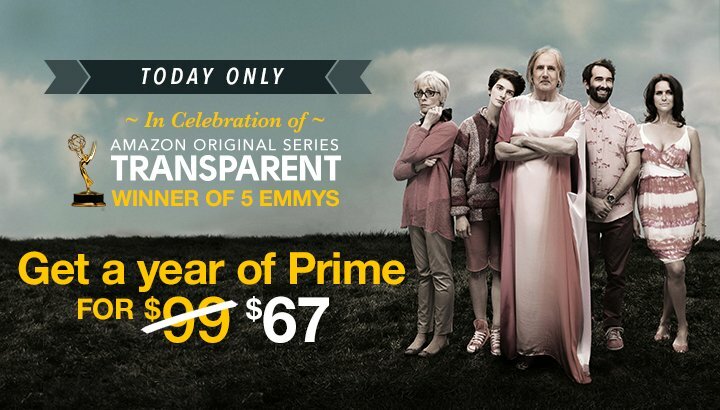 Amazon Prime is $67 TODAY ONLY! 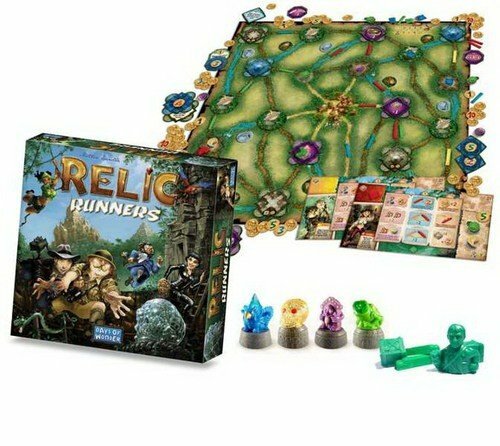 Relic Runners (Updated Deal) - 43% Off! "In Relic Runners, each player takes on the role of a character keen to exploit and acquire relics that have been unearthed in a long lost part of the jungle. Each would-be archaeologist has a colorful past — retired university professor, former army captain, etc. — and wants to be the first to get their hands on the precious loot to earn the most victory points. Each time a player visits a temple, he takes a token. Initially the temples offer up victory points or some form of in-game bonus. When the final token is taken, a relic is placed there to be collected. 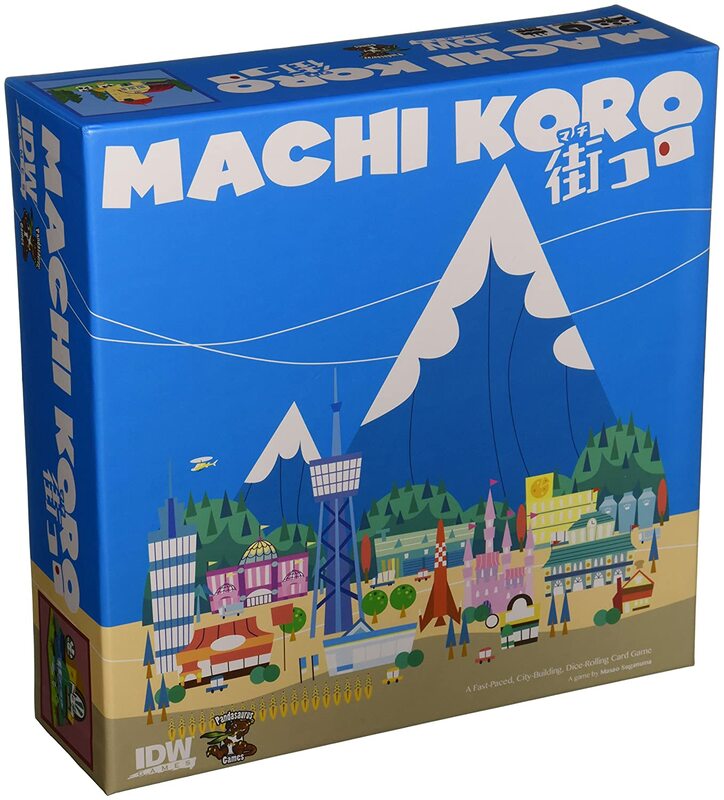 The players earn large victory points for collecting relics of different types (set collection) and players can also earn bonus points for creating long routes and traveling along these to collect relics." "In Africana, players travel through Africa, taking part in expeditions and trying to be the first to reach various destinations. With the money they earn, they can buy adventure cards that earn them precious antiques. 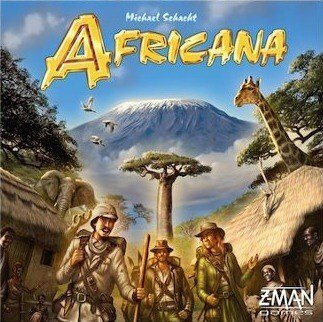 Africana features the "Book of Adventures" game system from Schacht's Valdora in which players can acquire cards that are laid out like books, with players "turning the pages" to find the adventure cards they most want. The game board in Africana shows the continent divided in half at the equator, with the cities in the north half colored brown and the cities in the south white. Adventure cards with a brown border can be acquired only in the south and must be delivered to the north, while white-bordered adventure cards take the opposite route. Five expedition cards – each showing the starting and ending location and a reward for completing the expedition – are laid face-up on the game board." Roll For It! 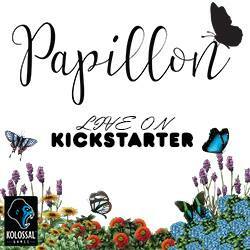 (Purple Edition) - 33% Off! There are two sets of Roll For It! available -- the red set comes with translucent dice and the purple set comes with pearl dice. There are no duplicate cards between the sets. 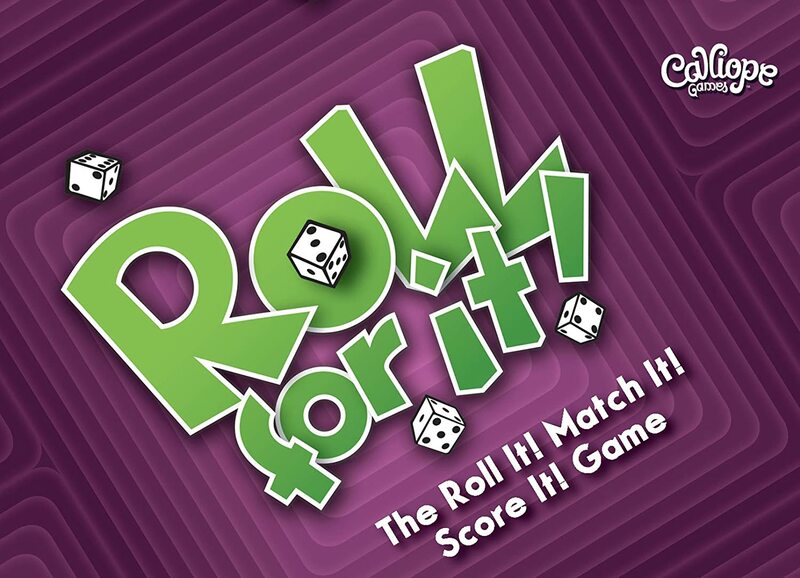 Each set allows play for 2-4 players, but when they are combined, up to eight players can compete in the same game of Roll For It!" Two Great Games For Under $20 Each! LIMITED TIME ONLY! Krosmaster: Juinor and Frigost are now both ONLY $30! Sale ends October 7th! "In the puzzle game Dimension six task cards are laid out each round, with these cards dictating how the balls in the game should be stacked on top of one another and side to side. 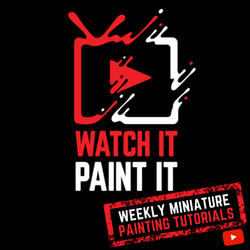 These challenges aren't easy as some colors shouldn't touch one another. Fast puzzle-solving is important, but more than that in the end whoever solves the most of these difficult tasks wins." 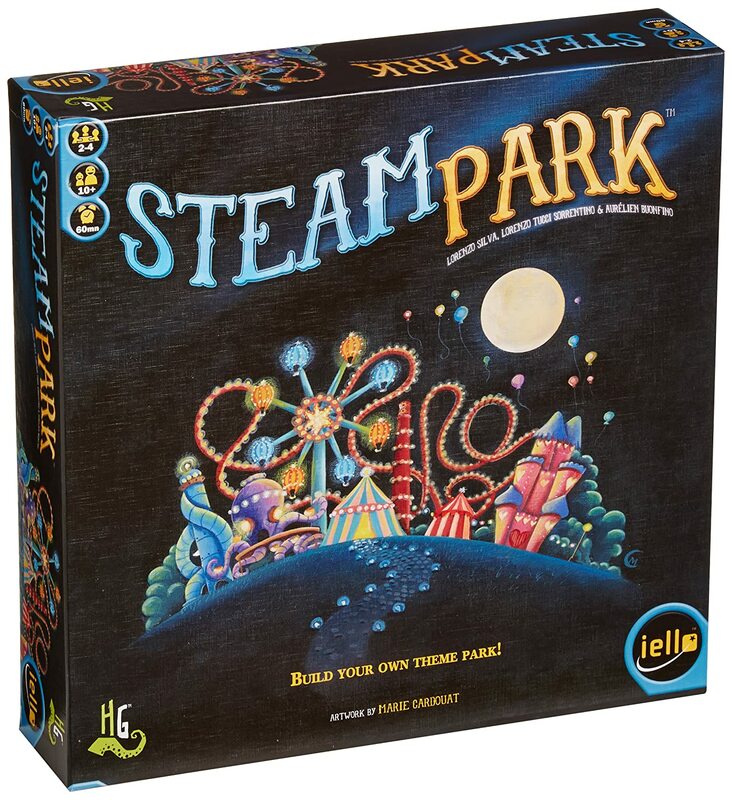 3012 Deck Building Game - 60% Off! "The year is 3012. It's been a millennium since the Armageddon. Deep in the Yucatan jungle, humanity has mutated, degenerated, and segregated into five clans: Jaguar, Snake, Monkey, Gar, and Bat. These clans now battle it out for dominance in the region, cooperating when it suits them and actively working against each other when the opportunity arises. The game ends when one of the Heroes reaches Level 5. The player with the most victory points wins the game." The Dwarf King - $9.50! "The Dwarf King (Le Roi des Nains) is a trick-taking game played with a deck of 53 cards: three suits (Dwarves, Goblins and Knights) of thirteen cards each and fourteen special cards. The game also includes twenty contract tiles. The player holding the 5 of Goblins leads on the first trick. Players must follow suit if possible, and the game inclues no trump. The highest card played of the suit led wins the trick and leads to the next trick. Once all cards have been played, players tally their points (possibly negative), remove the special card and contract tile from the game, then shuffle for the next round. The player who scores the most points over seven rounds wins the game."